Wine, chocolate, music, what more do you need? Zotter dedicates this special edition to rock legend Sting. One of his great passions is not just music but wine. Tuscany is home to the well-known organic winery Il Palagio. 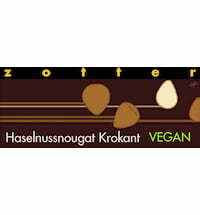 Zotter combines this red wine with the finest chocolate. The chocolate made of milk and dark chocolate is refined with Sting's red wine "When We Dance".